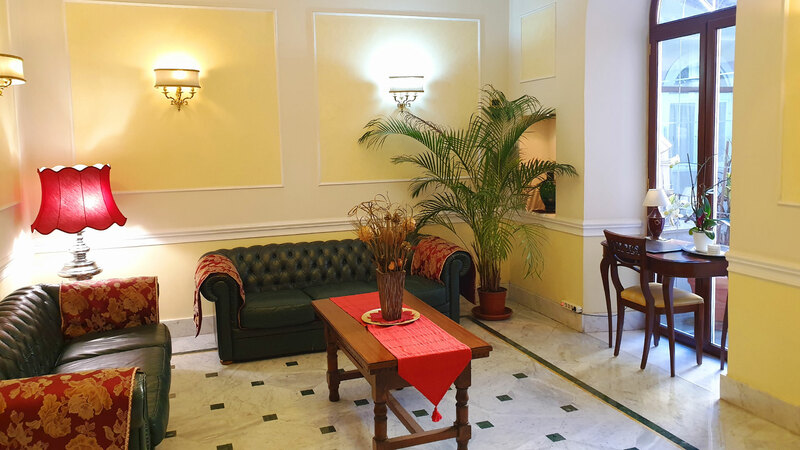 Splendidly located in the centre of Rome, in a residential area, close to Termini Station, Hotel Astoria Garden is a precious chest that holds a treasure of serenity: a large private garden filled with Mediterranean plants and flowers that gives its name to the Hotel Astoria Garden. 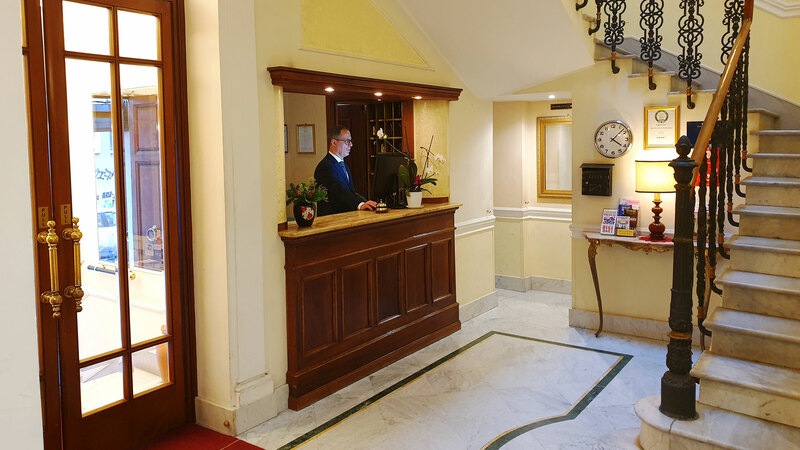 Make yourself comfortable in this 3 star hotel in the centre of Rome: experience the intense feeling of style and comfort, which, starting from the green inner courtyard, envelops the old mansion, completely renovated, that houses the hotel. 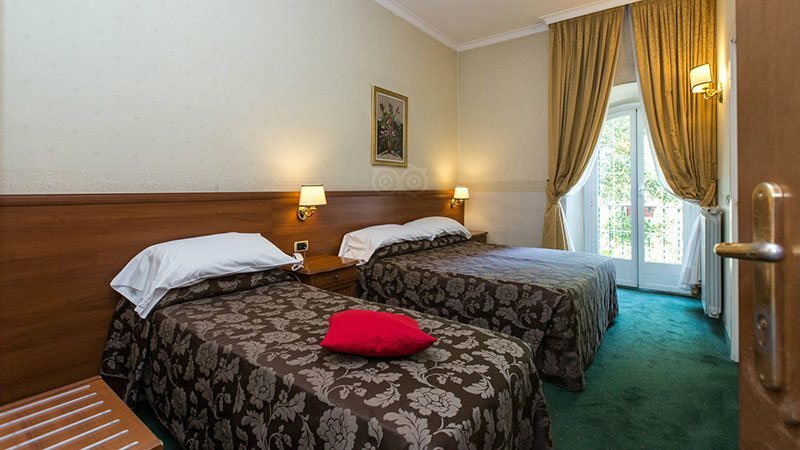 Elated by this warm atmosphere and supported by indications from the qualified and multilingual staff, open yourself to discover the Eternal City. 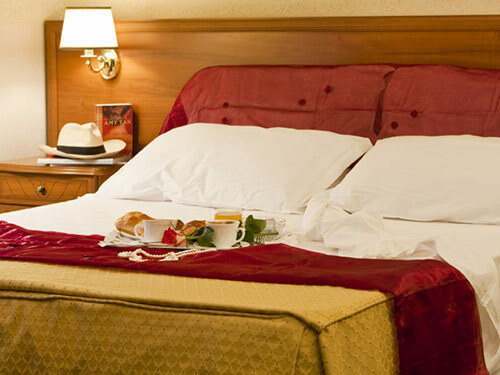 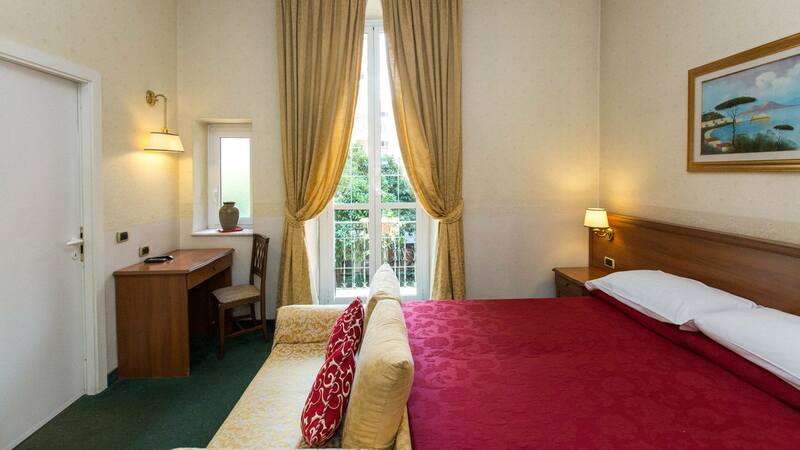 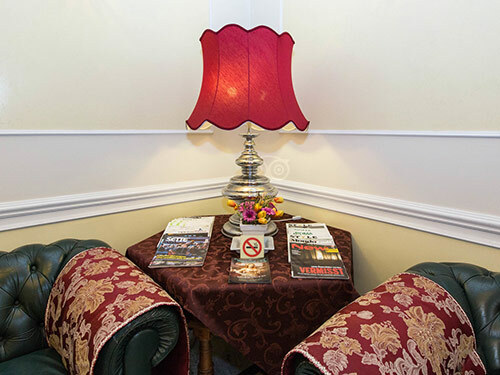 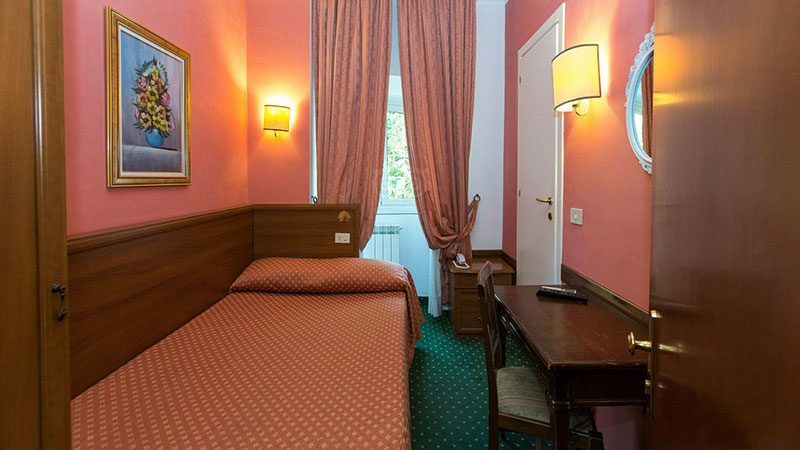 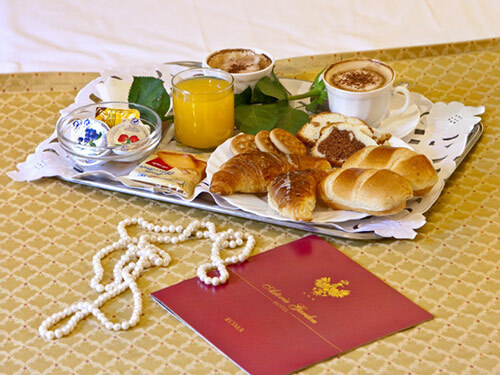 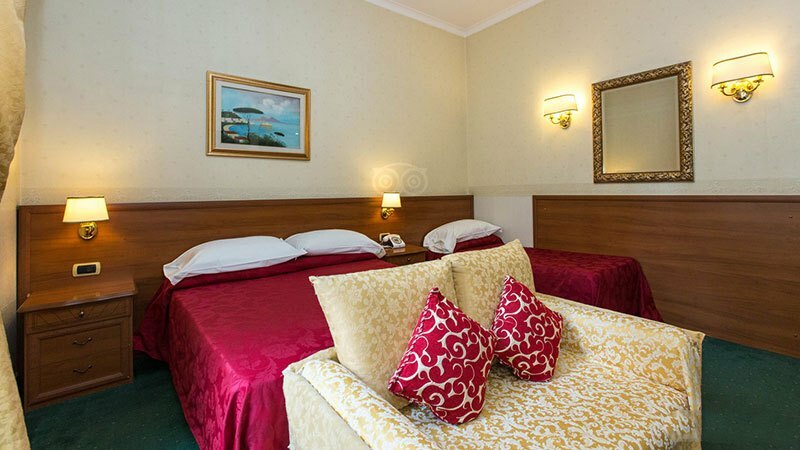 Enjoy the hotel's central location, close to via Nazionale. 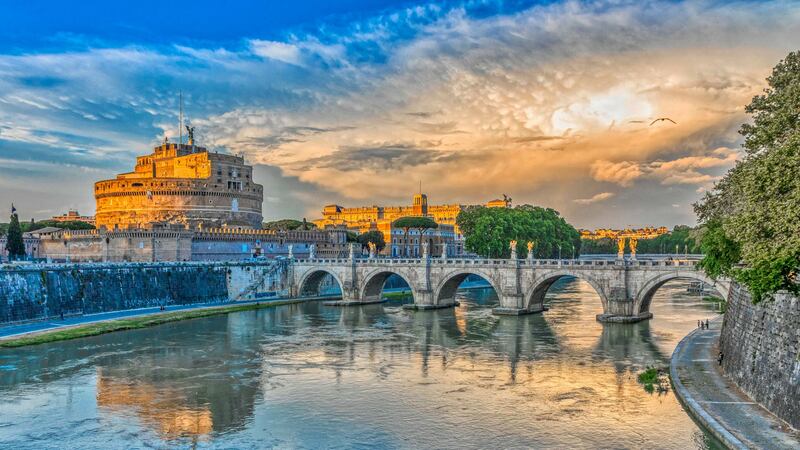 Starting from Piazza della Repubblica, walking along the best known shopping streets of Rome, admire the city's main tourist attractions, like the Coliseum and Imperial Forum, the Pantheon, Trevi Fountain and Spanish Steps. 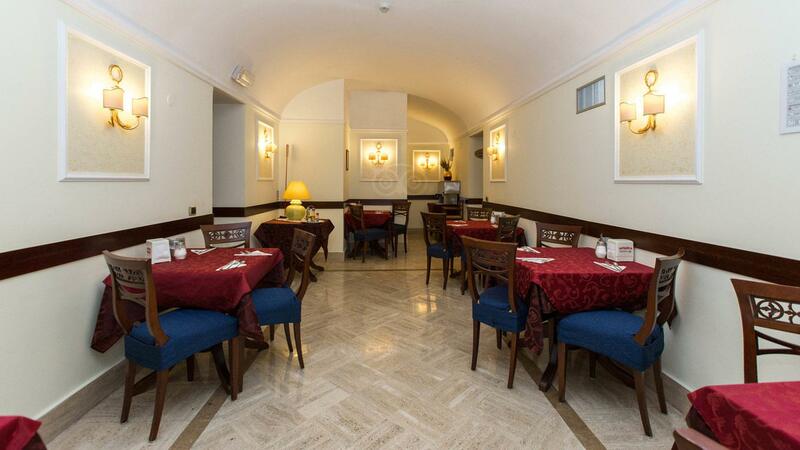 "which enhances the taste of the rich buffet offered to customers"
" Come and discover all the secrets of the Eternal City by walking comfortably on foot ... "
" Enjoy our excellent espresso or our creamy cappuccinos "